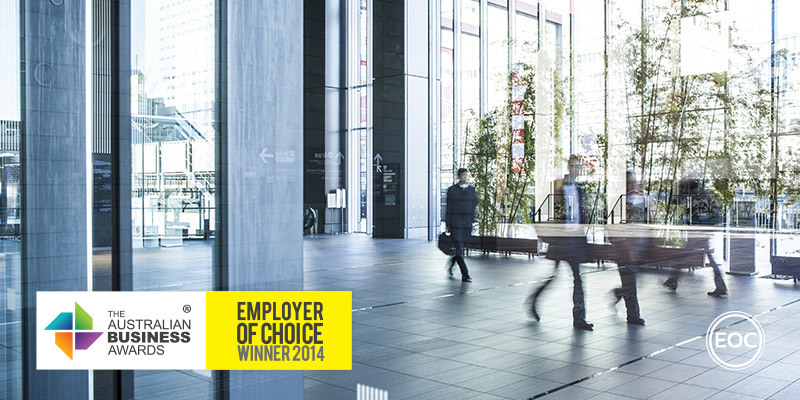 Westcon Group Australia has been recognised as an Employer of Choice in The Australian Business Awards 2014. Westcon is a leading technology distributor. Over 150 staff help manage a portfolio of products including security, data centre and unified communication solutions, technical support, education, third-party procurement and logistics. Employees are at the centre of Westcon’s success. The company strives to empower its employees to build stronger, more meaningful careers, which in turn helps Westcon to build strong business partnerships. Westcon regularly reviews its processes, culture and training procedures, ensuring that talent is identified and people are able to fulfill career objectives and realise their potential. The company has a strong focus on change management and leading people through periods of potentially stressful adjustment. A commitment to gender equality ensures that women have an equal voice and Westcon provides a robust platform for career development for its female employees. Westcon recognises employee achievements through performance-based remuneration strategies and awards that help strengthen the team and business overall.